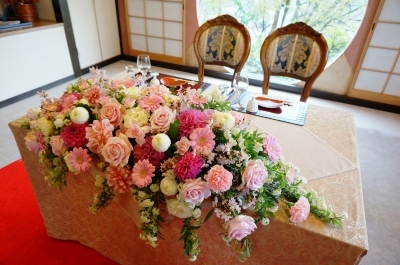 "Events Flowers" on NFD 3rd Grade Exam Course. 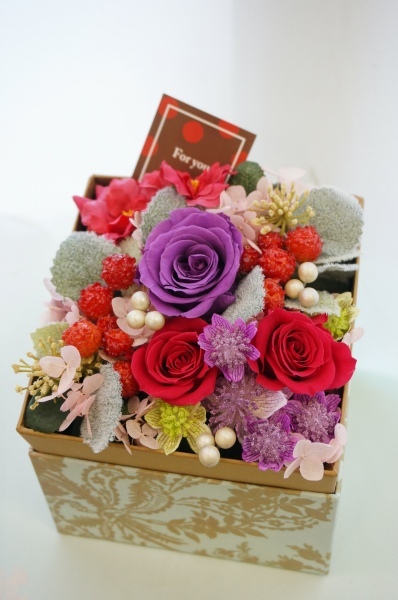 Box Art with Preserved Flowers for her Mother on forthcoming "Mother's Day". May her Mother be happy with this lovely present.